"Trap Drums Vol 2” is back and bigger than ever - includes 1025 samples which were designed for trap music production. Let's get ready to rumble!!! 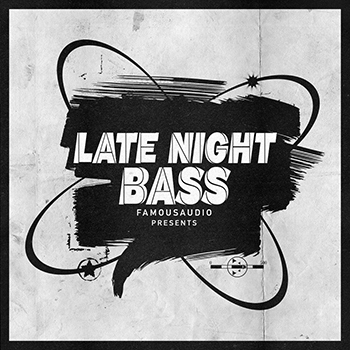 This monstrous pack comes with top quality, speed up hi-hats, speaker-busting kicks, dirty & crunky drum hits, trunk-rattling 808s, rapid fire snares, crispy claps, distorted kick drums, heavy toms, rims as well as modern percussion sounds. 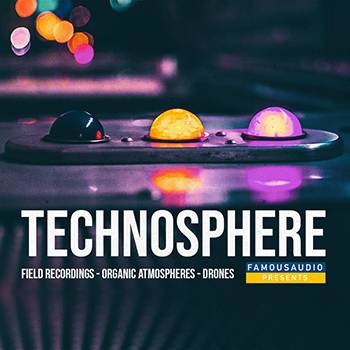 The heaviest kicks from the widest selection of trap producers; from the deepest core of the genre to the pinnacle of the mainstream featured here.. 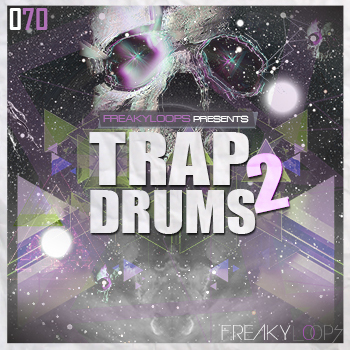 In detail “Trap Drums Vol 2” includes 848 Drum Hits and 117 Drum Loops. Drum Hits are foldered as; 200 Snares (contains 30 Analog Snares, 60 Multi Layered Snares, 60 NYC Snares and 50 Synth Snares) 175 Cymbals (contains 100 Closed Hihat, 25 Crashes, 25 Open Hihats and 25 Rides), 108 Kicks (contains 10 Heavy Kicks, 50 Hiphop Kicks, 33 Sub Kicks and 15 Synth Kicks), 100 Percussion, 90 Claps, 75 Glitches & Percussion Fx, 75 Toms and 25 Rims. Drum Loops are foldered as; 50 Drum Loops, 36 Top Drum Loops, 8 Hihat Loops, 7 Drum Fills, 7 Snare Loops, 6 Kick Loops and 3 Clap Loops. All sounds are organised into folders for easy access and can be used in your productions! If that wasn't already enough, we also give you 60 mind-bending samples as a BONUS. 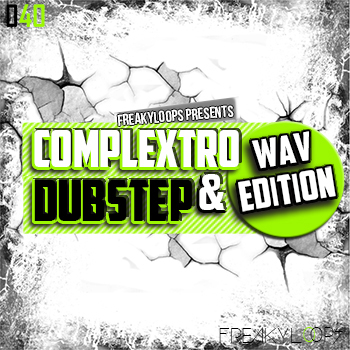 All loops range between 75 to 150 BPM which they are recorded 24 bits also they are tempo-labelled for flexibility. Allowing you to construct drum kits in your preferred sampler to create new beats, patterns, and grooves. Every single hit in this pack is 100% usable and mix ready! You can combine them and create your original drums.. To satisfy all your need for a kickin' tune with decent punch, this collection contains a large variety of drums hits.. 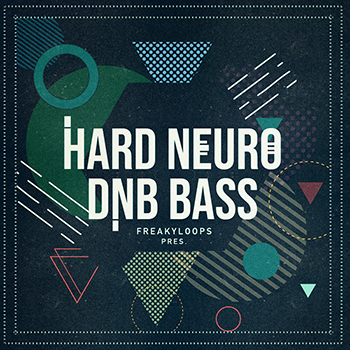 This pack is not only dedicated to be used for TRAP but equally suited to be combined with Dubstep, Hiphop, Dirty South, Electro-break, DnB and many other styles.. Your speakers will never be the same again!